Switching off is the last thinkg we need to do to be more mindul, calm, and happy. 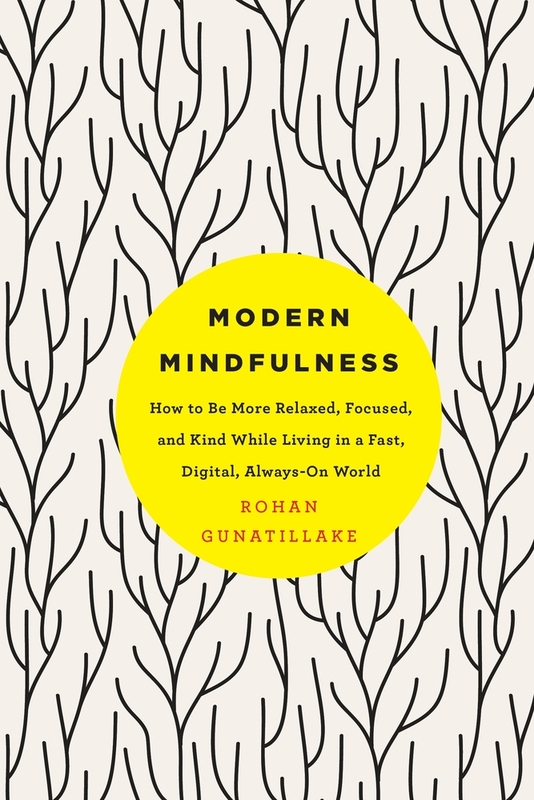 Modern Mindfulness gives you the ideas, principles, and techniques you you need to bring awareness, composure, and kindness to whatever you are doing. 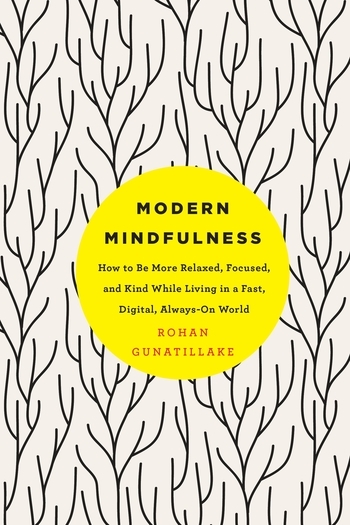 Filled with more than sixty practical exercises, the author’s approach brings the benefits of meditation to even the busiest of lives. - Use technology for good instead of evil (no need to do a digital detox).